is available at a fraction of the cost. The most responsive service in the industry. Med Image Systems is an independent company headquartered in Memphis, Tennessee, dedicated to providing high-quality medical imaging equipment to the healthcare community. We are not affiliated with any manufacturer or marketing department, which ensures that we are able to consistently provide an objective eye to each client’s needs. For over 10 years, we have continued to offer quality medical equipment to clients throughout the country. 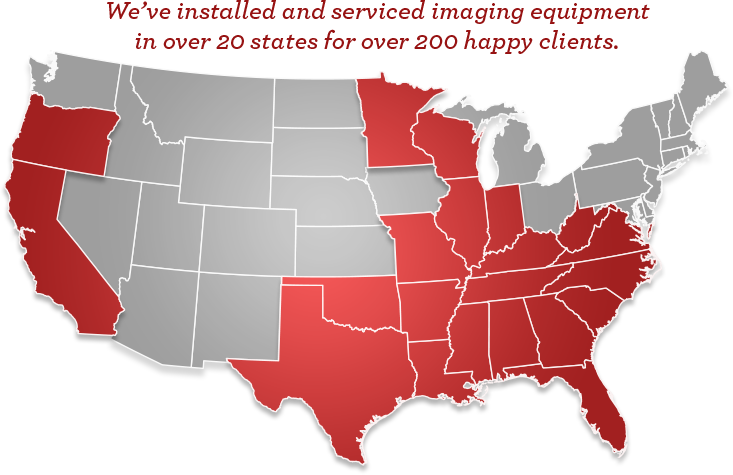 Our central location in Memphis allow us to ship parts overnight to almost anywhere in the United States. 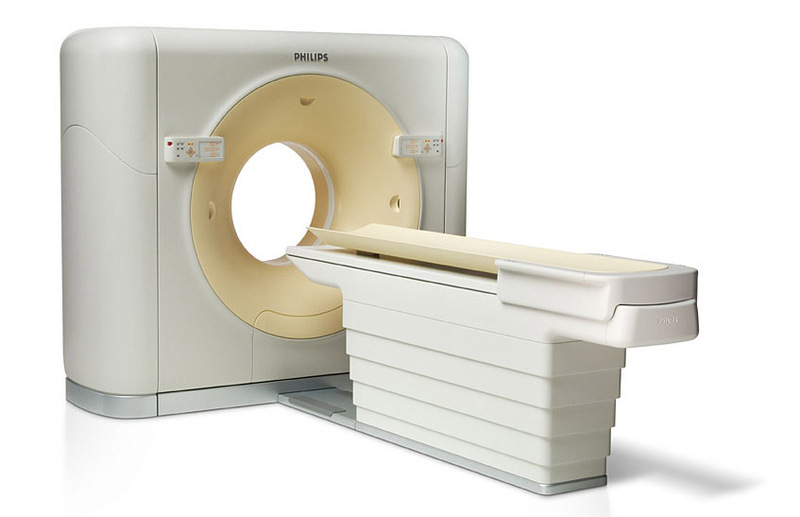 Our medical imaging equipment offers exceptional value for the latest technology and functionality in diagnostic imaging. 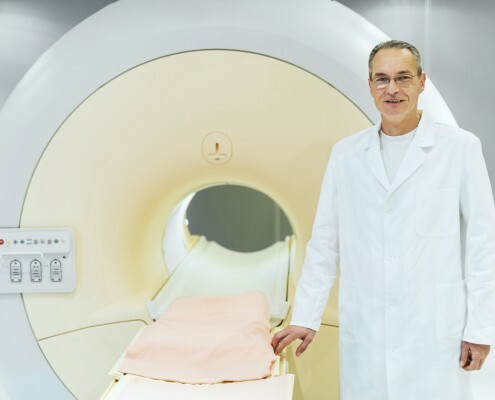 We stand behind the quality of our equipment, and that’s why every system is offered with a 60 months full coverage service and maintenance agreement. 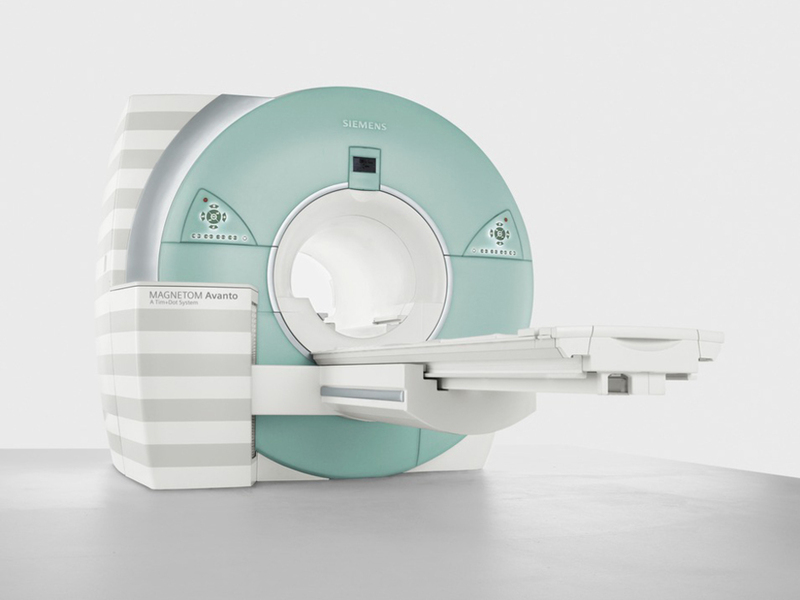 We are able to offer the latest technological innovations in medical imaging at a fraction of the cost of the OEMs. And because we are independent, we can offer unbiased information about which technology is best suited for your facility. 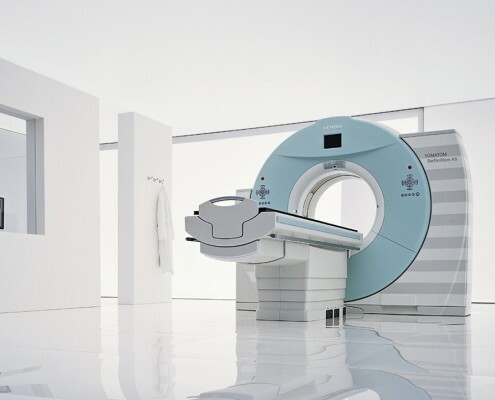 We will buy your existing equipment from you and take care of every aspect of the upgrade process, from budgeting to construction and installation. We take pride in the fact that our service is the best in the industry. Our customizable service plans are designed to prevent equipment downtime, and our experienced service engineers will respond to your service requests within minutes. Our service plans cost about 35% less than the OEMs. 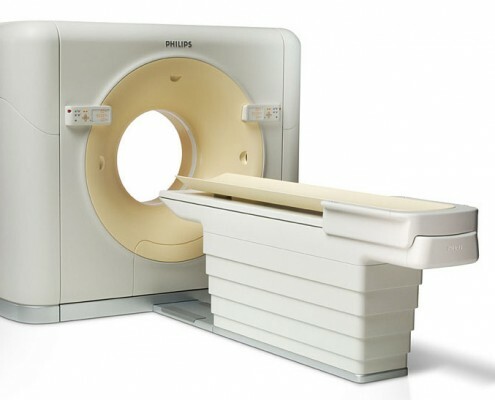 We provide high quality medical imaging equipment and complete turnkey solutions for hospitals, imaging centers, clinics, and all medical imaging facilities. 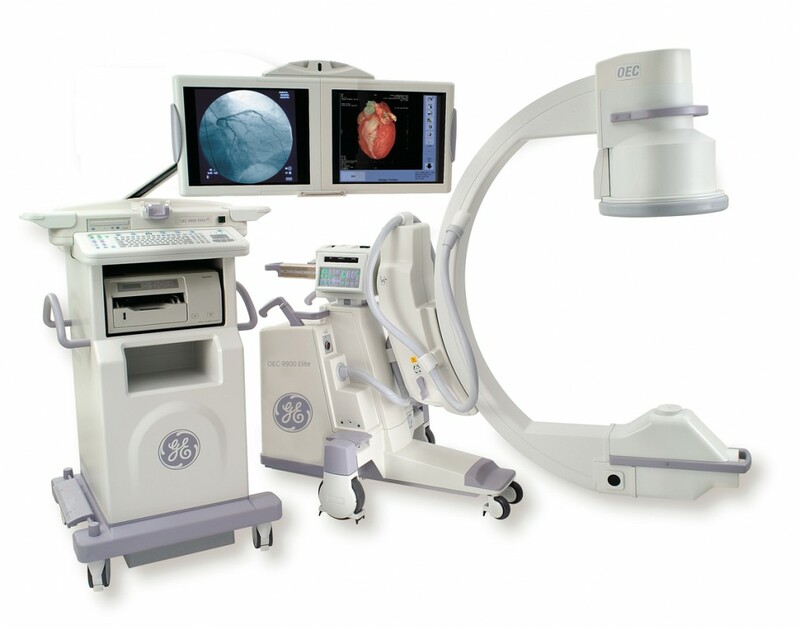 We offer the latest technology from GE, Siemens, Philips, Toshiba, OEC, Hologic, and many more. 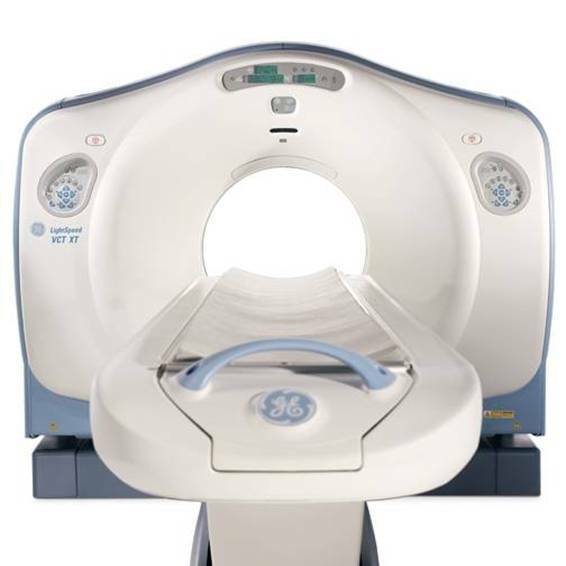 All of our medical imaging equipment comes installed with an extended warranty and maintenance plan. 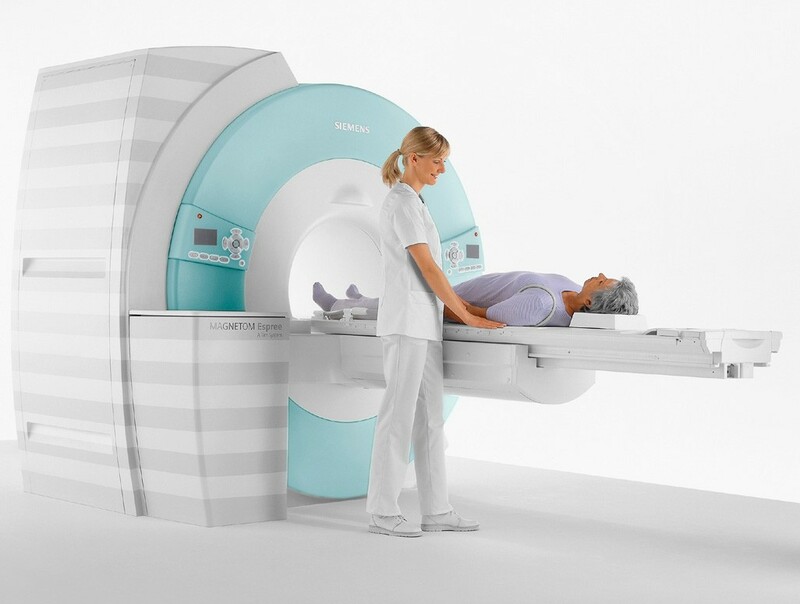 We have been working with Med Image Systems for over four years on a maintenance plan. They are timely, reliable, ultra-responsive; but most importantly they make us feel like we are family. They took the time to not only provide fantastic service, but to also build a strong relationship with our staff. 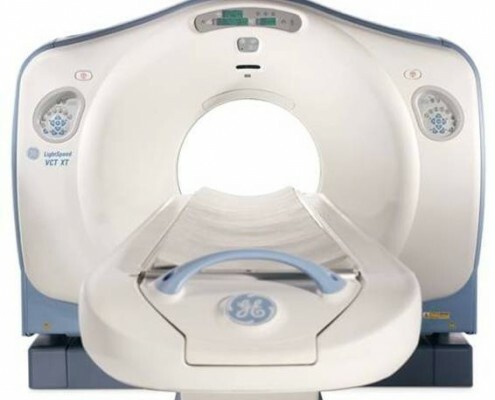 I used Med Image Systems for fourteen years now, across three separate hospitals where I was purchasing advocate on behalf of those facilities. 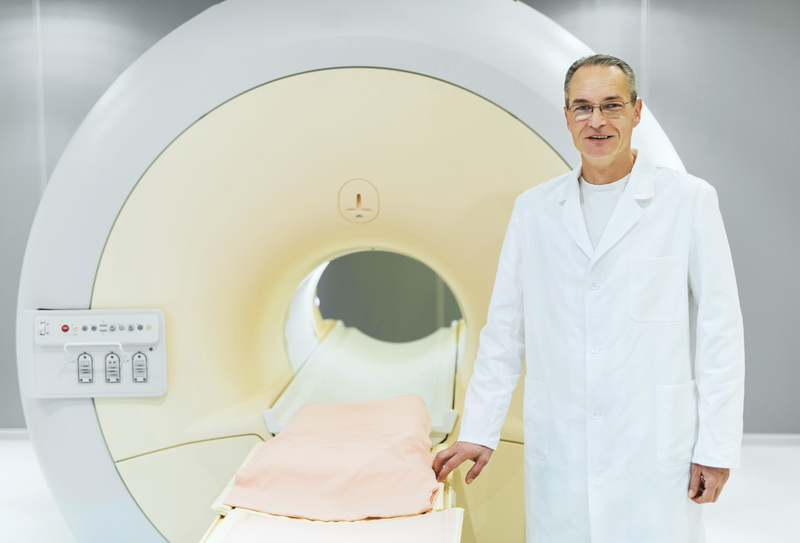 There’s no other company for me for medical imaging equipment.I purchased countless machines for three healthcare facilities over fourteen years. Copyright © Med Image Systems | Site by Valeo Online Marketing.